Cool stuff you can use. 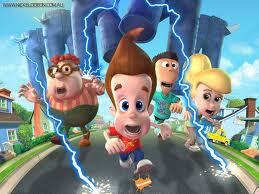 : Did You know this About Jimmy Neutron? Did You know this About Jimmy Neutron? Jimmy Neutron in "Jimmy Neutron: Boy Genius" was voiced by a 35 year old woman. Now that is what I call talent!